Lion kills young woman after it escaped its enclosure in wildlife centre. "There was a terrible accident." 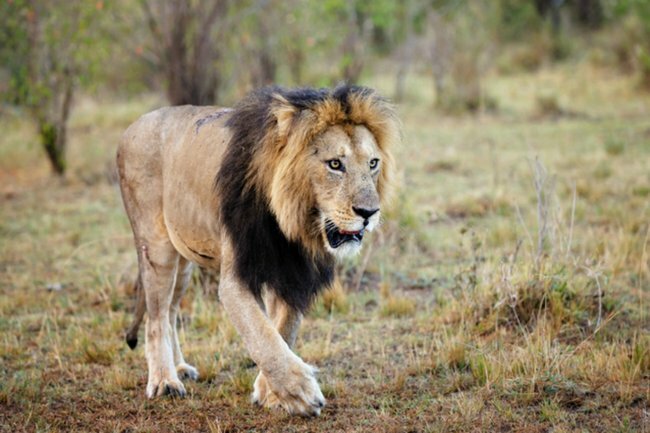 Lion kills young woman after it escaped enclosure. A lion has killed a young woman at a wildlife conservatory in North Carolina after it got loose from a locked space, the centre said. The lion was shot and killed after attempts to tranquillise the animal failed, deputies said. A “husbandry team” led by a professionally trained animal keeper was carrying out the routine cleaning on Sunday when the lion somehow got loose, the centre said. It wasn’t clear how the lion left the area that was supposed to be locked, said the centre, which will be closed until further notice. Black had recently graduated from Indiana State University. She had been working at the conservatory for about two weeks, her family said. The centre said the lion was fatally shot to allow county personnel to retrieve Black. The facility was founded in 1999 and is in Burlington, about 80 km northwest of Raleigh. On its website, the centre said it began giving public tours in 2007 and gets more than 16,000 visitors annually. It has more than a dozen employees and currently houses more than 80 animals and more than 21 species. The centre says it took in 14 lions and tigers in 2004 to assist the US Department of Agriculture with caring for animals that were living in “unacceptable conditions”.